I pretty much love all skincare products that Filorga send me to test out. 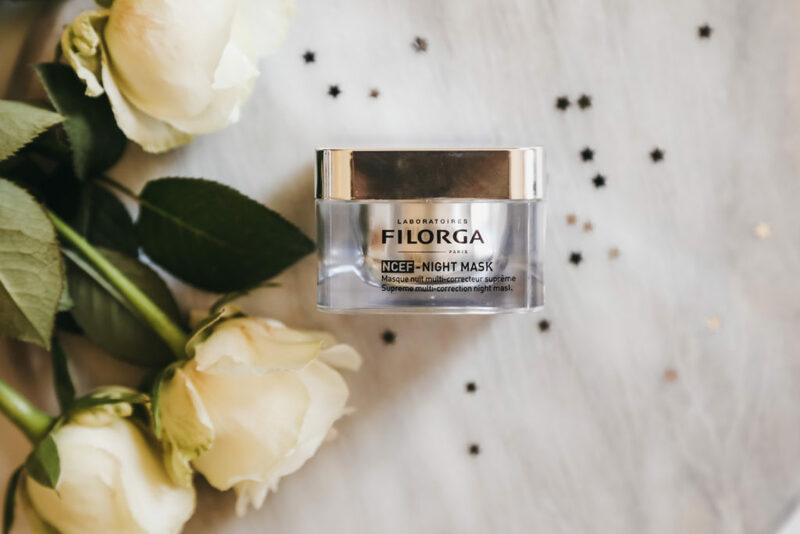 The Filorga NCEF – Night Mask is no exception is truly a gorgous mask that leaves my skin feeling soft and hydrated when I wake up in the morning. Its perfect for skin that’s tired and dehydrated and in much need after a hectic festive season. The mask has been described as “an 8 hour sleep in a jar” and was developed to improve the skin’s repair process while we sleep. So when you wake up skin looks more plump and has a gorgeous glow. Introducing the at home Dermalogica Rapid Reveal Peel that leaves you with gorgeous glowing skin. Its perfect for those of you who don’t have the time to get a facial and just want to be in the comfort of your home. Its super quick and easy plus pain free and my skin just feels gorgeous. I was super excited when the peel landed on my desk as its the first time I have done anything like this at home. Plus Dermalogica never disappoints. 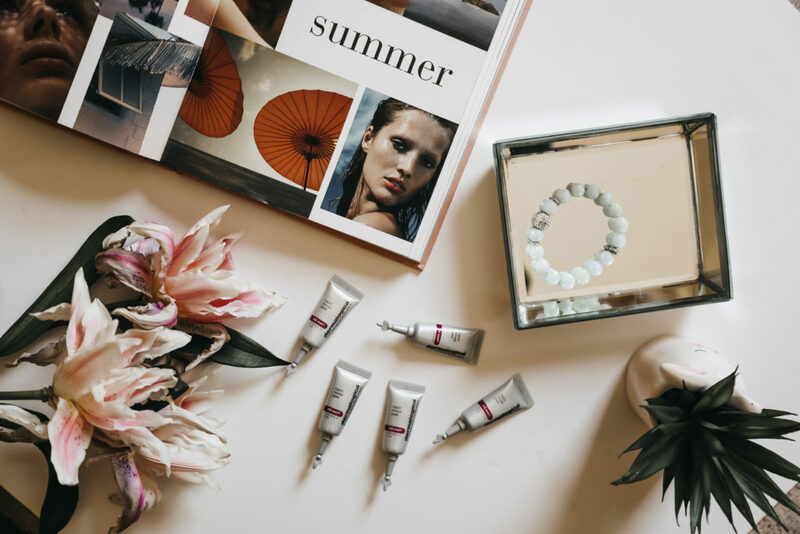 The Rapid Reveal Peel kick-starts skin renewal for instant radiance, speeding up removal of dull cells on the surface of your skin to reveal brighter, smoother, healthier-looking skin below. This enhanced cell renewal helps make up for what your skin naturally loses over time. Dermalogica’s promise is to see instant results from dull to beautiuful radiant skin. Lots of brands always promise instant results and really half the time its a load of rubbish. Trust me after using the first time I really did see a glow immediately. Its like I had already applied a liquid highlighter to my. Its a professional grade at home peel so its like you went to have a facial and didn’t even leave your bedroom. Of course getting older means slower cell renewal, dehydrated skin, wrinkles the list goes on. By using the Dermalogica Rapid Reveal Peel its kick starting the cell renewal and removing dead dull skin. Meaning your skin will be smoother, brighter, and have a more refined texture and tone. 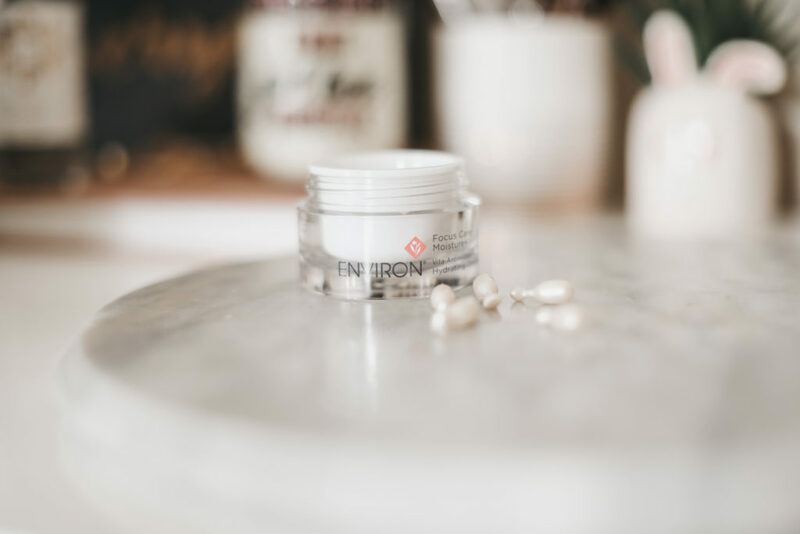 Each dose contains pumpkin fruit enzymes, rice bran extract, lactic acid and Australian caviar lime extract, this intensive peel treatment system removes dead skin cells, brightens pigmentation, smooths uneven skin texture, softens fine lines and tightens pores. With a unique complex of phytoactive Alpha Hydroxy Acids this helps with new and firmer skin, reducing the appearance of fine lines and wrinkles by removing dulling surface debris without causing dehydration. When you first start using the peel Dermalogica advise you to use 3 days in a row and then once a week after that. Make sure skin is cleansed and super clean. I like to do as part of my morning routine if I am not on a shoot and don’t need to rush off any where. Twist off the cap apply onto hands and then massage in. The peel doesn’t hurt like some I have tried at a spa but my face just feels warmer. You can leave on between 3-7 mins. I like to leave on for the full 7 minutes but that’s just me. What I love is that my skin has no redness and just looks great and feels amazing. By the time it comes to your make apoplication well the base just glides on. As you know Dermalogica is on the pricey side but its definitely a brand that works and gives amazing results. The Dermalogica Rapid Reveal Peel retails at R1495 for 10 doses but my skin really glows after so for me sometimes its just worth the investment. The whole pack will last about 2 months so not bad in the long term. Definitely a massive thumbs up from me. 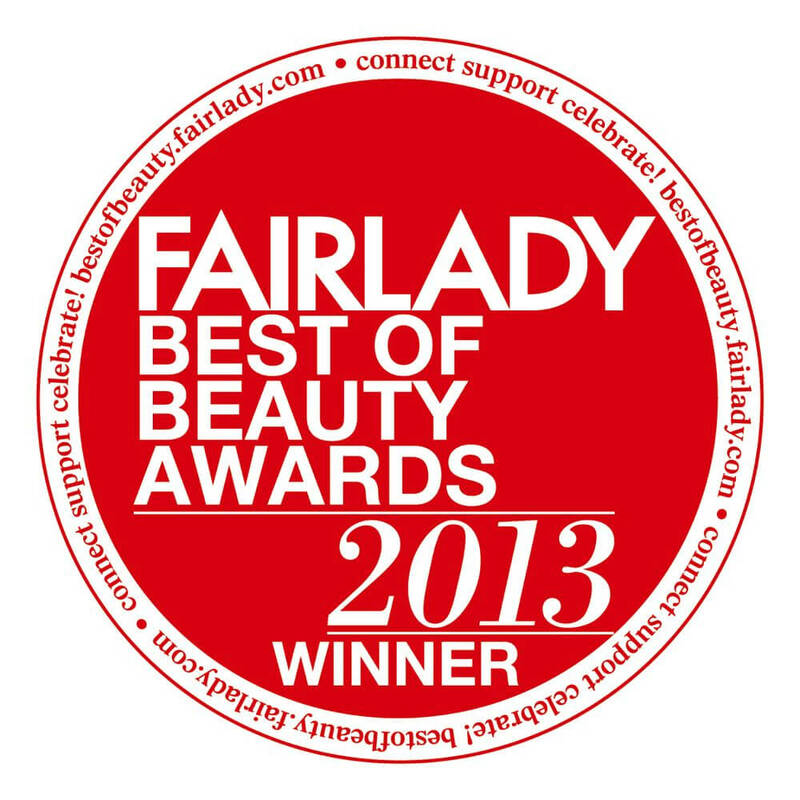 Elizabeth Arden are well known for their ceramide range of which I truly am a fan. 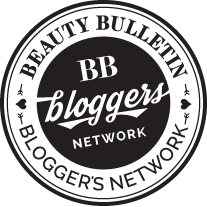 Over the last year I have been super impressed with their skincare and how good my skin feels after use. With that in mind I would like to introduce the Elizabeth Arden Retinol Cermaide Capsules Line Erasing Serum. Another winner from the brand leaving skin feeling and looking great. 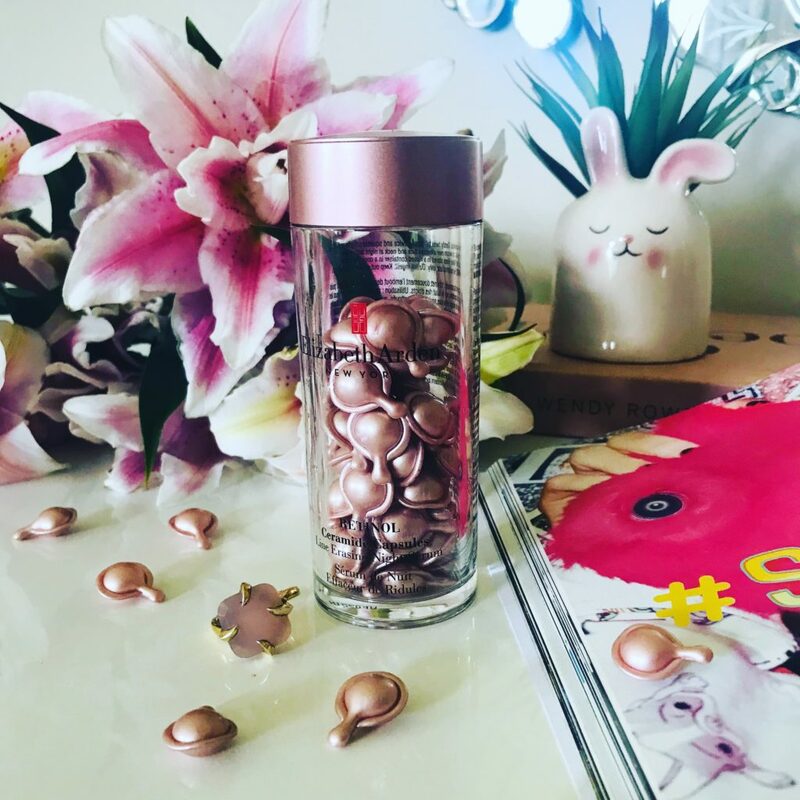 I have been a massive fan of the Advanced Ceramide Capsules Daily Youth Restoring Serum and now I am a converted fan of the retinol ceramide capules too. If you haven’t tried any of the range yet then you are totally missing out. 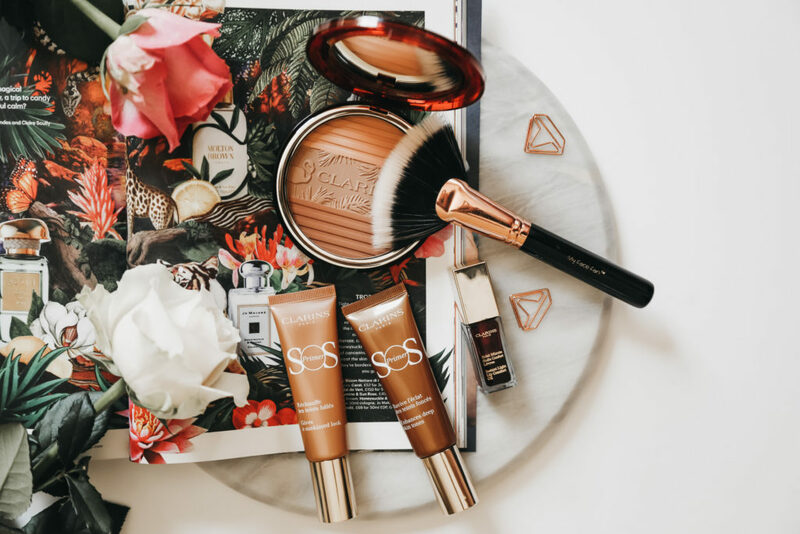 I got my hands on some of the makeup from the Clarins Sun Kissed Collection and I am loving them. Now you all know I love a good bronzer and this one not only is so pretty but really gorgeous on. I din’t get the whole collection but super happy with what I got to play with. 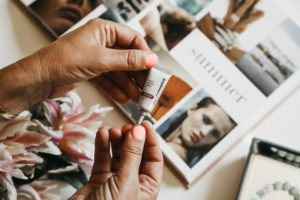 I love the tinted primers perfect for summer especially if you are not big on wearing base. As well as the lip oils that seriously hydrate and add a touch of colour to your lips. I have also included in this post the new Clarins Pore Control serum. Purely because it goes hand in hand with summer and prepping skin before you add on any makeup. 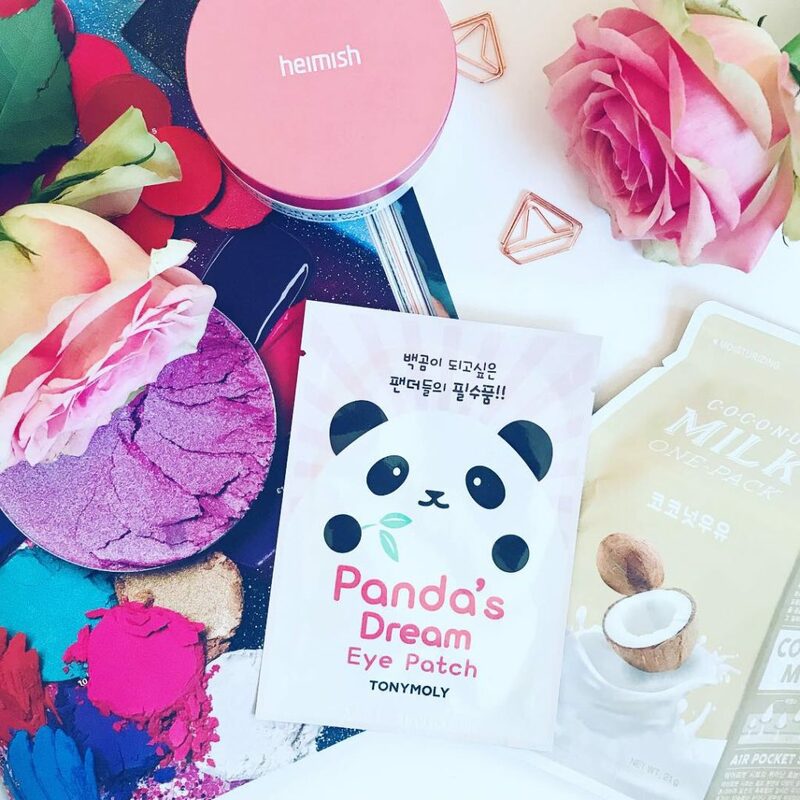 After reading a Korean skincare post from fellow bloggers All Dolled Up I decided to test a couple things and see what all the hype is about. Now I am all about any skincare that is hydrating and at the moment my main concern is my under eye area. I find this are gets the most dehydrated esecially when I am tired and thats when the fine lines appear. So on that note I ordered some eye patches from Glow Theory. Due to late delivery they threw in one of their Coconut Milk sheet masks. 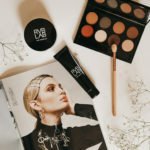 What I can say after testing these out these products I want to try so many more. As you all know I love my skincare because with a good routine skin is healthy therefore makeup application is easy. Masks are always a key priority because without them skin isn’t purified. 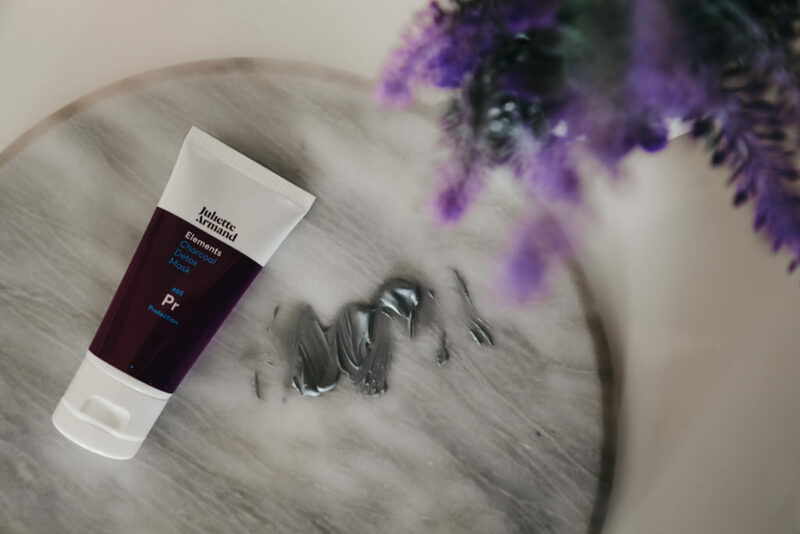 Introducing the Juliette Armand Charcoal Detox Mask from the Elements range a gorgeous mask that leaves skin feeling amazing. Its a clay mask combining activated charcoal that absorbs minerals, toxins and other harmful substances from the skin. It leaves my skin feeling so fresh and smooth I absolutely love it. Plus 1 lucky winner will get one too!!! 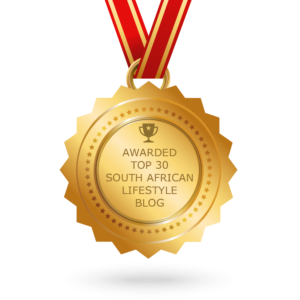 Seasons have changed in Cape Town and its definetly time to change our body skincare routine. 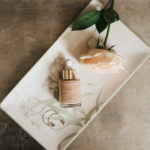 With that in mind I would like to introduce the gorgeous Ren Moroccan Rose Gold Glow Dry Perfect Oil. Its a dry oil that leaves skin feeling nourished, super soft and glowing. I love my skin to glow whether its my complexion or my body. 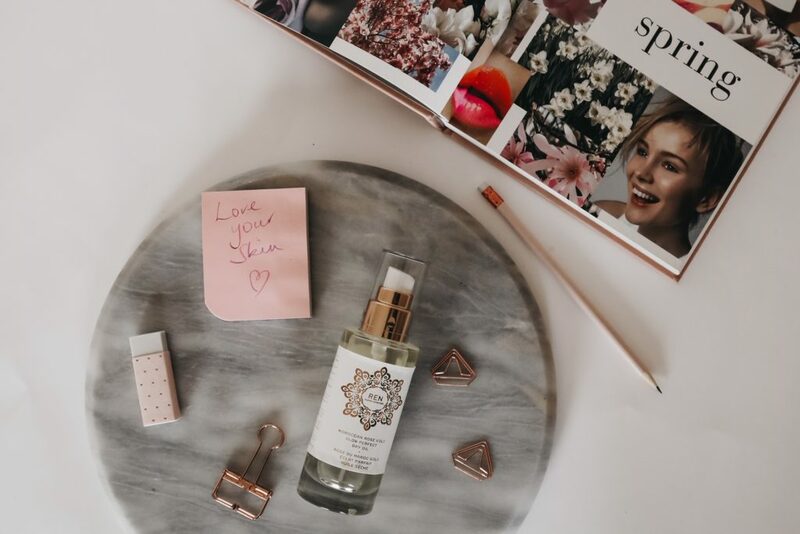 The body oil is the latest in the Moroccan Rose range and its absolutely divine your skin will be thanking you. 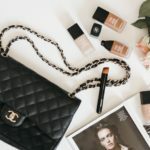 Finally one of my favourite skincare brands has launched their first foundation. 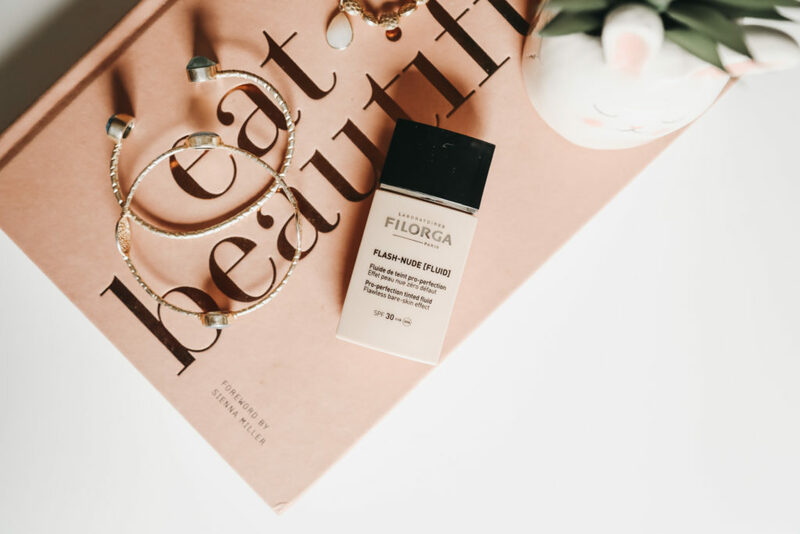 Introducing the Filorga Flash Fluid Foundation or known as the Pro Perfection tinted fluid. This foundation promises that flawless bare skin effect which as you can see gives just that. I have been waiting to test the fluid on a model as its way too light for me. Model and instagram queen Jessica Yang was the pertect candidate to test the makeup on. 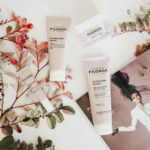 Sadly the Filorga Flash Fluid doesn’t come in darker shades so for now its for the fairer skin gals. 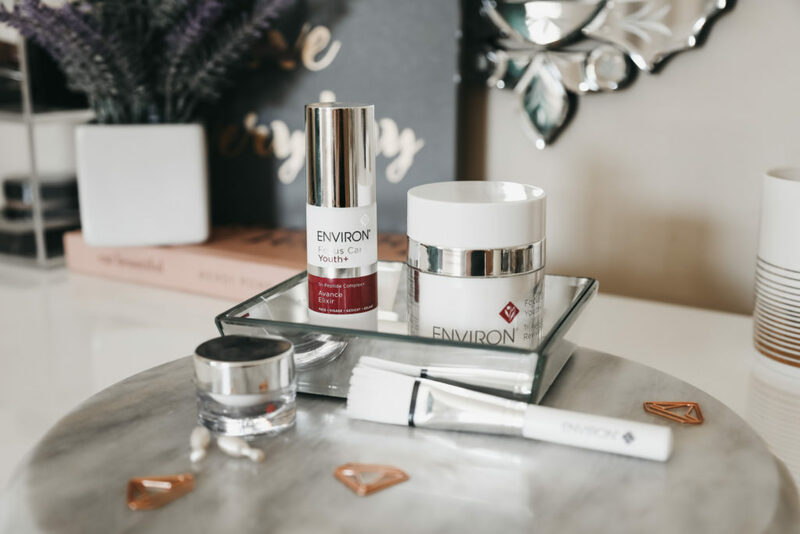 After attending the launch of the new products for Environ and seeing what results the brand gives I couldn’t wait to try. The Environ Vita-Antioxidant Oil Capsules from the Focus Moisture + range was one of the first products I got busy testing. What I can say so far is that I wake up every morning with super soft glowing skin. They are little capsules of heaven that feel amazing when I massage in and just give my skin a great start to the day.